In deciding where to store and process their money, many people decide that a bank or a credit union is a no-brainer. However, for others, the decision is not so cut and dry. According to Time.com, in 2012 one in nine households didn’t have a bank account, and almost one-third of the population was underbanked. The reasons for that vary, from not having access to banking services to not understanding what services are available. Moreover, some people simply don’t trust banks, and some low-income individuals may worry about having to maintain a minimum balance to avoid being penalized. 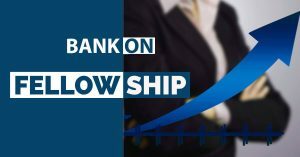 At Bank On South Alabama, we are striving to eliminate some of those barriers and show why the benefits of having a bank account greatly outweigh any perceived negatives. 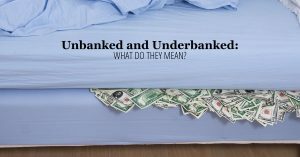 If you or someone you know gravitates toward check cashing centers or keeping their money under a mattress, then he or she may be missing out on several of the benefits of having a bank account. We’ve outlined some of those benefits here. Convenience. Especially in today’s world where you can pay bills online and deposit checks using your cell phone, bank accounts are more convenient than ever. The accounts that our Bank On South Alabama financial partners offer include online banking and debit cards, so you can access your money without always having to have cash on hand. Safety. If your money exists in a savings or checking account, then its physical form is not subject to any unfortunate events like theft, fire or loss. Also, by federal law, your money in a bank will be insured, so if the institution goes out of business, you will get your money back. Growth. Many banks and credit unions offer savings accounts in which your money can grow with interest. By doing nothing other than placing your money in the account, you can accrue more money over time. Compare this to keeping your money in your piggy bank, in which the amount remains stagnant. Less expensive services. If you are currently using a check cashing outlet, paying your bills via money order or wiring money, you are paying unnecessary fees that you could avoid by having a bank account. At Bank On South Alabama, our financial partners offer accounts with no or low minimum opening or monthly balances, no or low maintenance fees and free direct deposit of paychecks or benefits. Credit opportunities. Through a bank or credit union, customers can apply for and obtain loans to buy a home, car, or pay for their education. 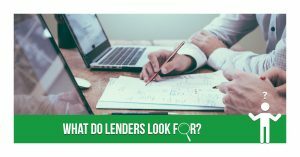 Banks tend to favor existing customers when it comes to granting loans, and acquiring a loan through a bank will involve much lower interest rates than using a service like a payday lender. 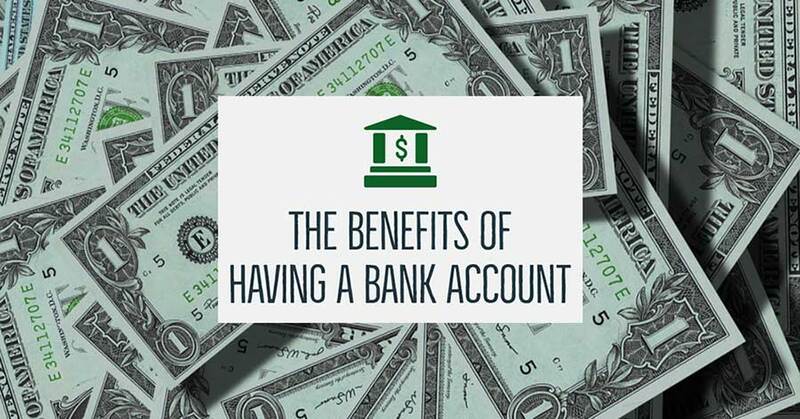 The benefits of having a bank account can lead you to a more stable financial future! If you are interested in determining whether you are eligible to open an account with one of our financial partners, click here to contact one of our financial partners, or call United Way’s 2-1-1 for help.